If that is what is running through your mind, well the short answer is, not everyone qualifies for the one month free cloud storage service from iCloud, but everyone can qualify, and with this post, I will show you how to qualify. First off, you need to be a free iCloud user who is upgrading to the paid version of iCloud for the first time. If you are already a paid iCloud user that is doing the upgrade, then you do not qualify. You need to have used up all your storage space provided to you while on the iCloud free plan. If you still have some cloud storage space when you are doing the upgrade, you will not qualify. Don't log into your iCloud account and click on the upgrade button. 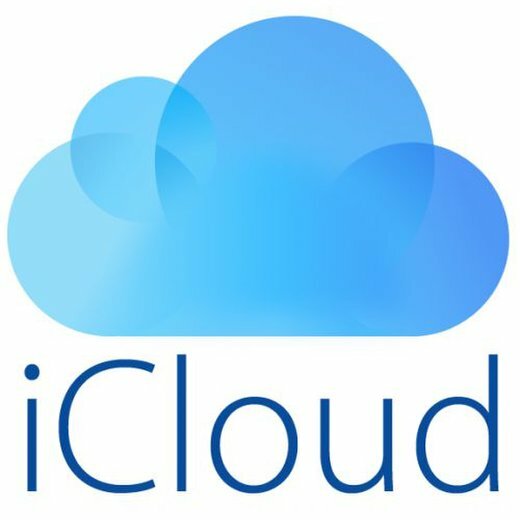 Rather attempt to backup, so that iCloud will prompt the upgrade screen automatically since you have already exhausted the 5GB cloud storage space provided to you as a free iCloud user. It is only when you meet the three criteria above that Apple will give you the first month of your paid iCloud plan of choice free.